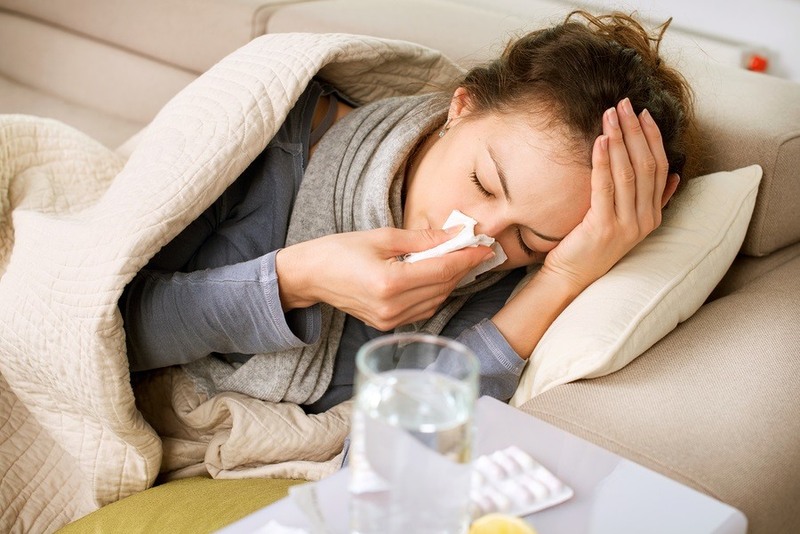 Anti-viral flu drugs like Tamiflu (oseltamivir) are stockpiled in many countries, including the US, for treating and preventing seasonal and pandemic influenza. Influenza can be deadly, but if you're otherwise healthy, it typically is a self-limiting illness that runs its course in a few days and requires no treatment. Historically speaking, there have been flu outbreaks, such as the Hong Kong flu of 1968 to 1969, that were estimated to have killed over 1 million people. If a particularly lethal flu strain were to emerge, the idea behind stockpiling is that governments would already have anti-viral flu drugs at the ready so they could potentially save thousands, or hundreds of thousands, of lives. It sounds good in theory, but the reality is much less convincing. The most glaring issue stems from the fact that the available anti-viral drugs do not appear to be very effective at fighting the flu and instead are associated with serious side effects. The US government has spent an estimated $1.3 billion to stockpile Tamiflu, despite a review from the Cochrane Collaboration that questioned the drug's effectiveness, and called the billions of dollars spent to stockpile the drug a waste of money. The Cochrane review not only highlighted Tamiflu's lack of effectiveness and side effects, and governments' wasted billions to stockpile it. It also highlighted the fact that drug makers hid a significant amount of negative data from the public.